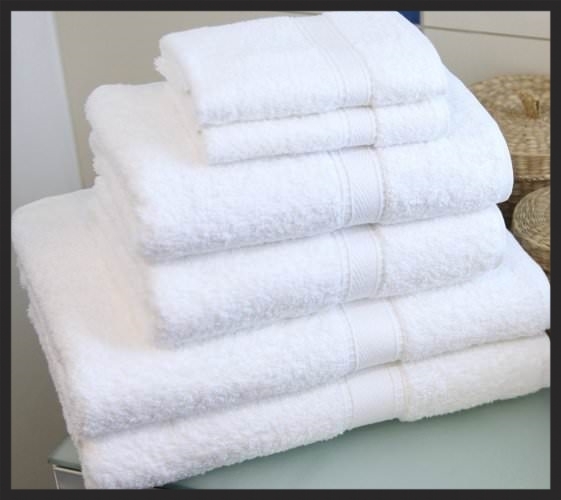 We stock a large inventory terry bath towels, hand towels, and washcloths. These products are available in a wide array of sizes, weights, and colors. Please call for availability.